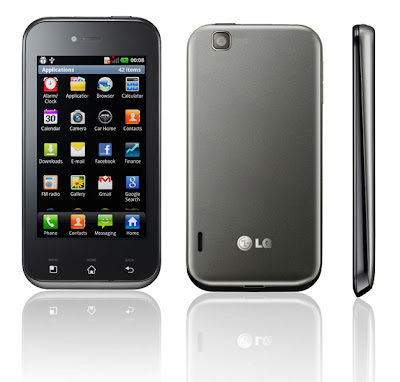 The LG Optimus Sol features 3.8-inch Ultra AMOLED capacitive touchscreen display with 800×480pixel resolution powered by 1 GHz processor with 512 RAM runs on Android 2.3 Gingerbread OS with Optimus UI 2.0 and comes with in-built 150MB(+ 2GB memory card bundled) which can be expanded upto 32GB. It sports 5MP rear camera with autofocus and a front facing VGA camera. Network connectivity options of Sol includes 802.11 b/g/n WiFi, Wi-Fi Direct, Wi-Fi hotspot, Bluetooth 3.0, DLNA, EDGE, GPRS, GPS with A-GPS support.Sensor options includes accelerometer sensor, Proximity sensor, Mulch-touch input. Expansion ports includes microSD, microUSB v2.0. Color options includes black, titan and white. 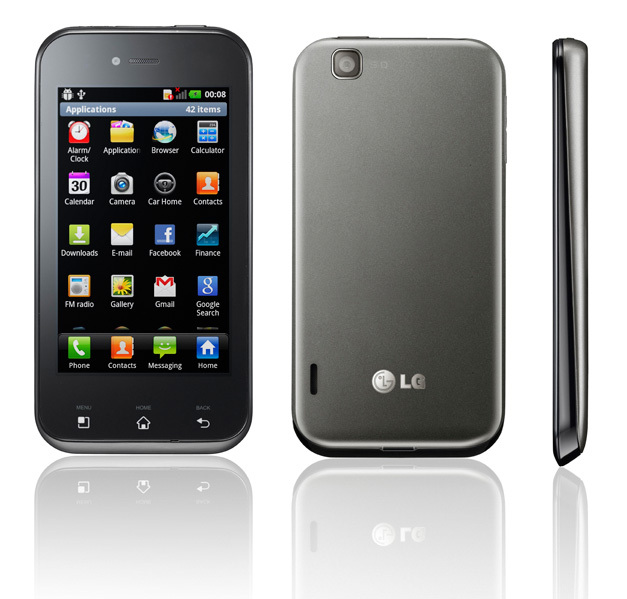 The LG Optimus Sol has a dimension of 122.5 x 62.5 x 9.8mm and comes with a standard 1500mAh Li-Ion battery. The Sol comes first in Europe with a price tag of €299/$425 and then in in Central and South America. 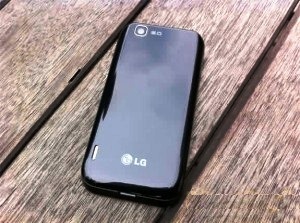 Tags:LG Optimus Sol, LG Optimus Sol features, LG Optimus Sol specifications, LG Optimus Sol review, LG Optimus Sol details, LG Optimus Sol availability, LG Optimus Sol specs, LG Optimus Sol images, LG Optimus Sol pics, LG Optimus Sol pictures, smartphone, Android 3.1 Honeycomb OS, LG Optimus Sol Network options, LG Optimus Sol Connectivity options, LG Optimus Sol multimedia features, LG Optimus Sol Sensor options, LG Optimus Sol UK, LG Optimus Sol price, LG-E730, lg e730, lg e730 optimus sol, optimus sol.